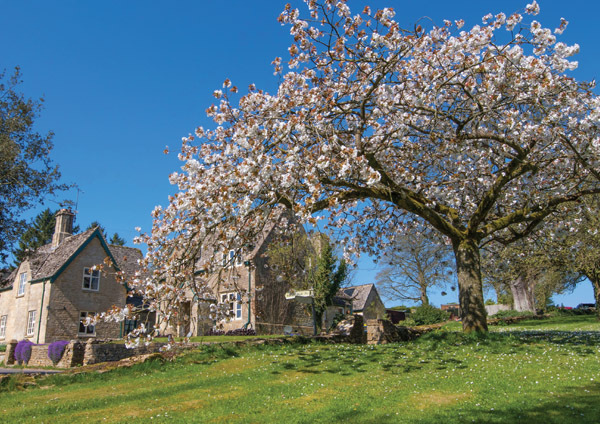 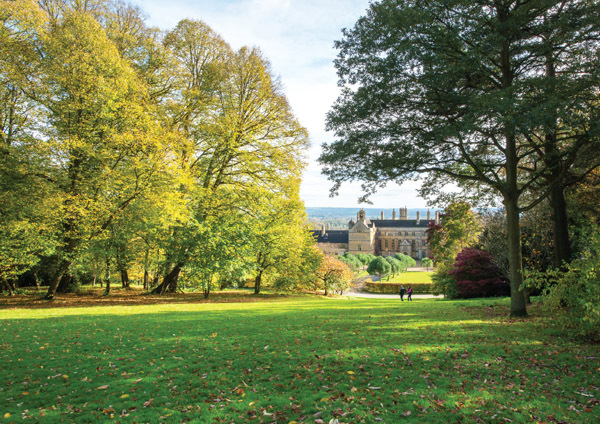 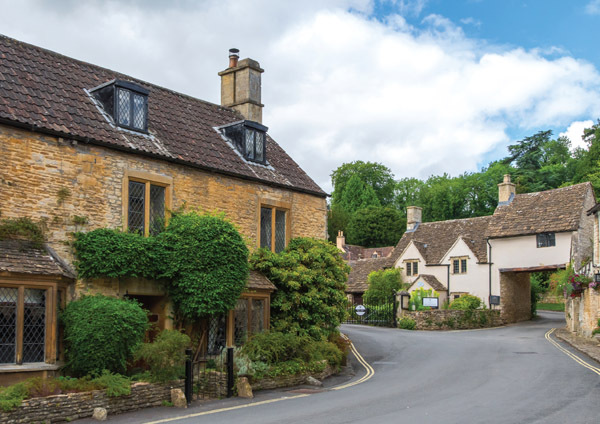 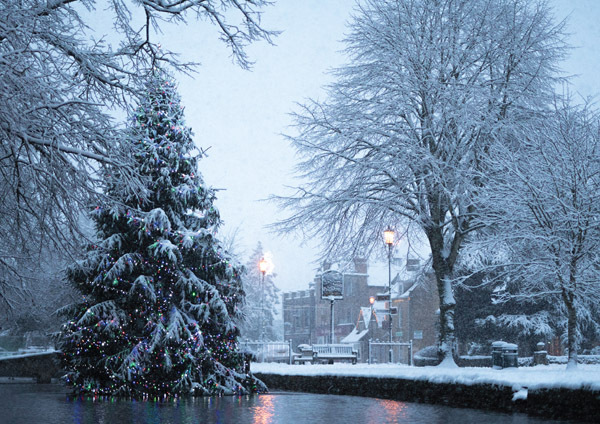 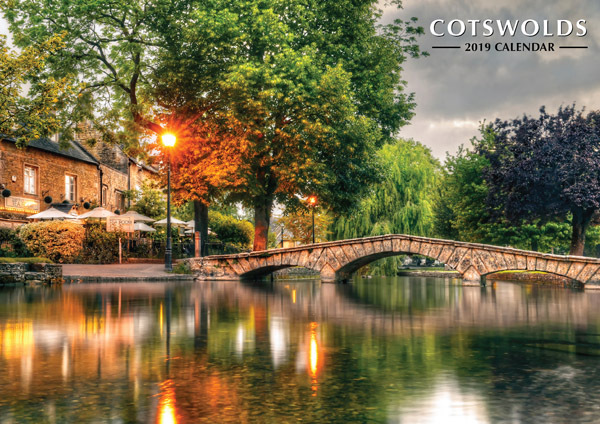 With its honey-hued, perfectly conserved villages and towns, surrounded by rolling hills and pastures, the Cotswolds is the largest designated Area of Outstanding Natural Beauty (AONB). 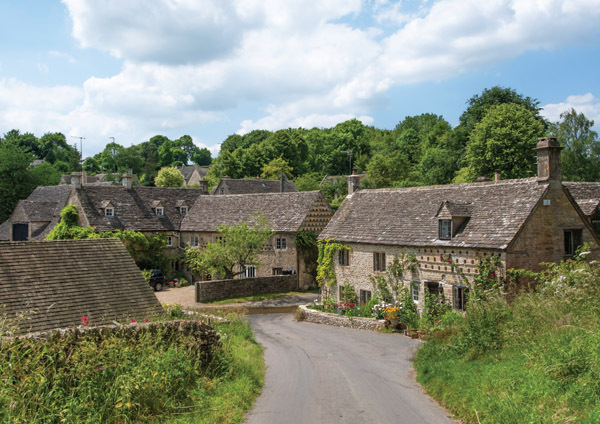 It covers nearly 800 square miles across the six counties of Gloucestershire, Oxfordshire, Wiltshire, Warwickshire, Worcestershire and Somerset. 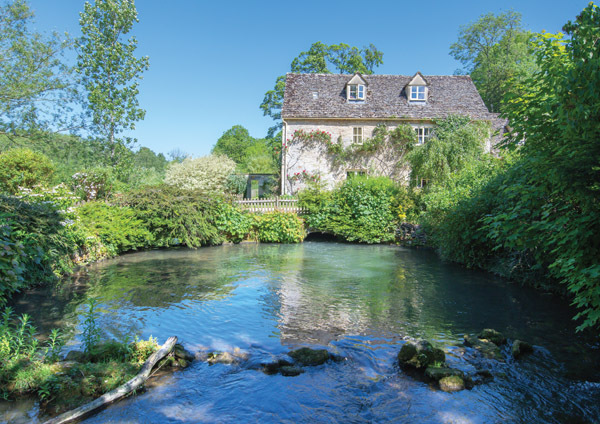 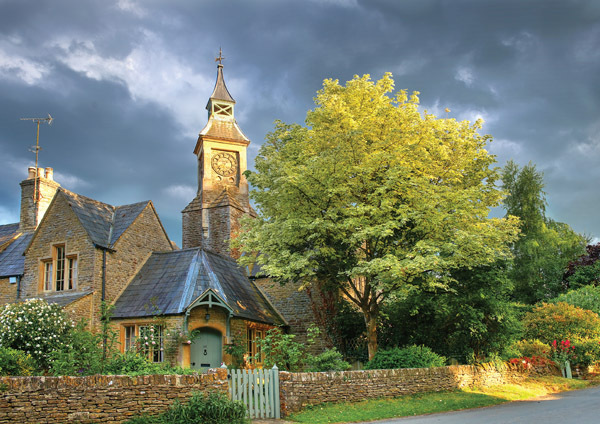 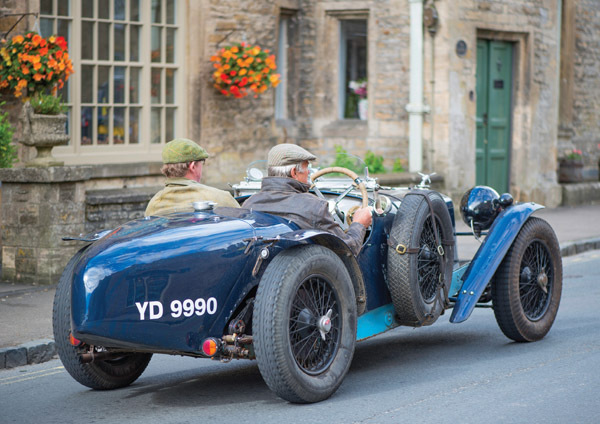 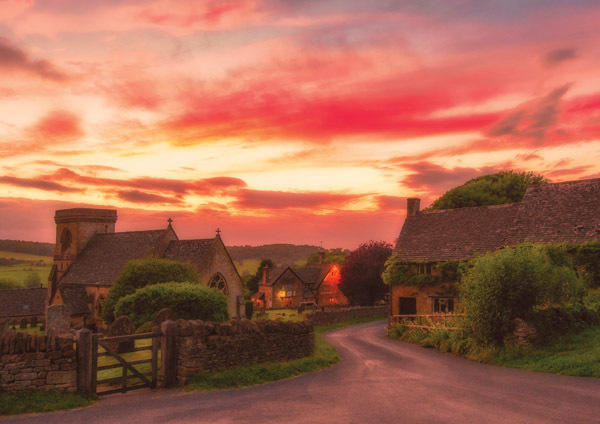 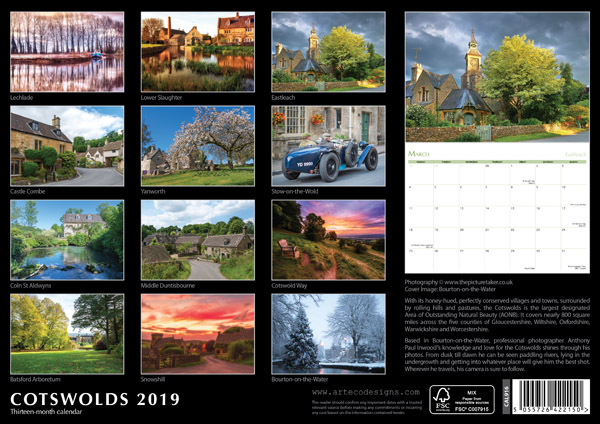 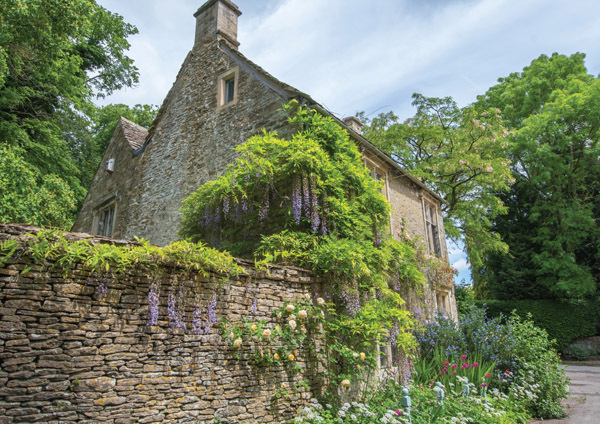 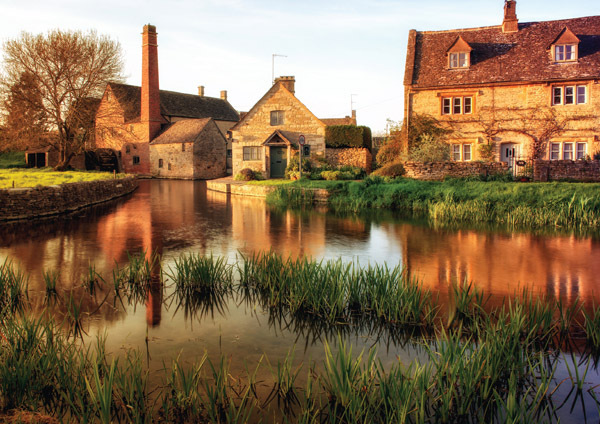 Based in Bourton-on-the-Water, professional photographer Anthony Paul Inwood’s knowledge and love for the Cotswolds shines through his photos. 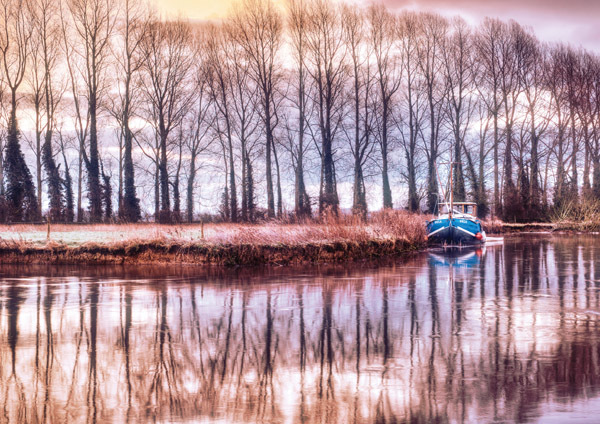 From dusk till dawn he can be seen paddling rivers, lying in the undergrowth and getting into whatever place will give him the best shot. 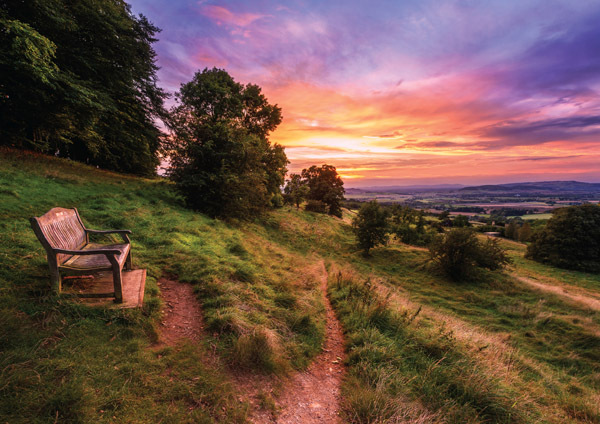 Wherever he travels, his camera is sure to follow.